Baby and children’s clothing can be full of special memories. 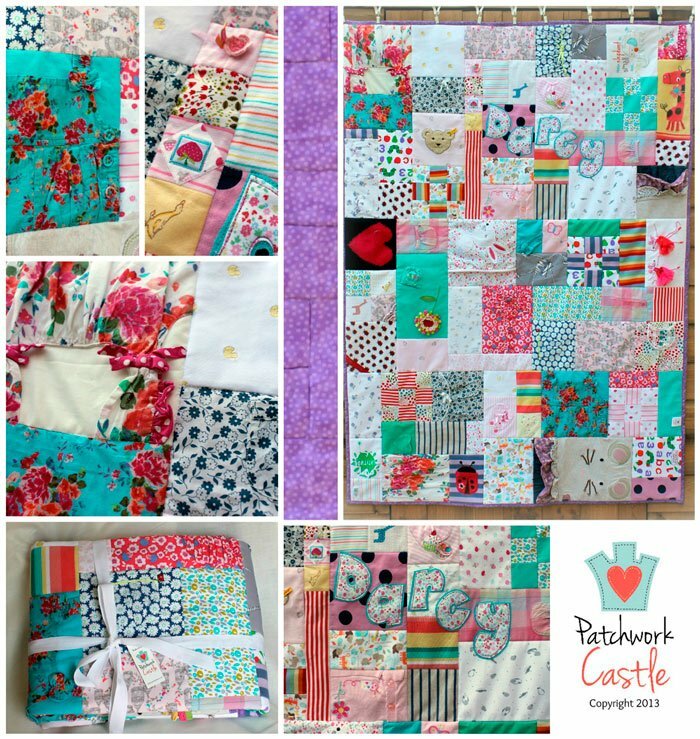 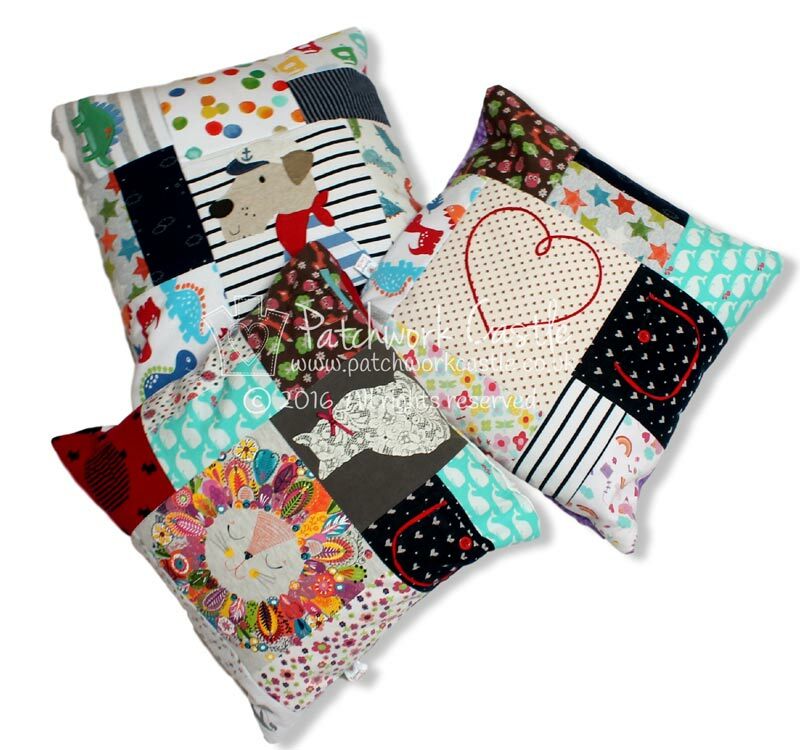 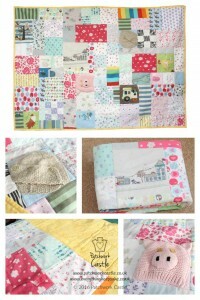 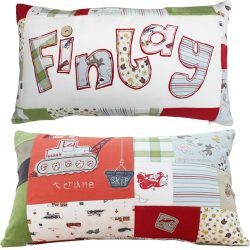 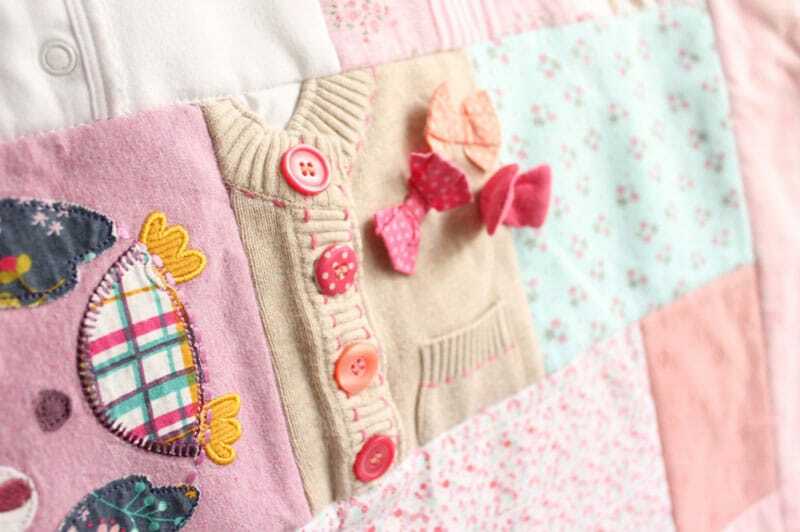 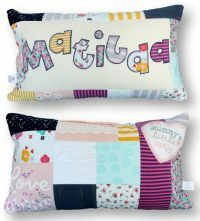 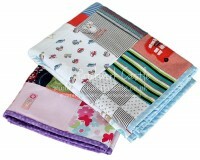 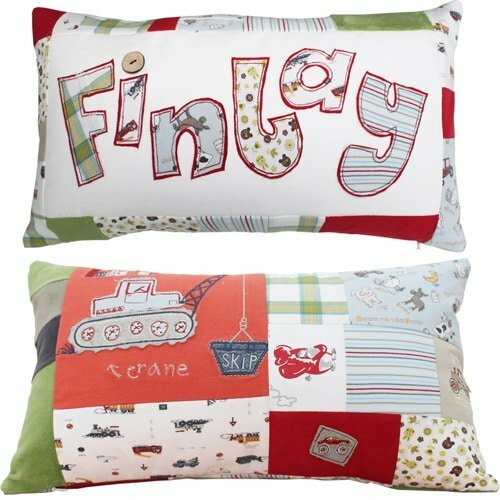 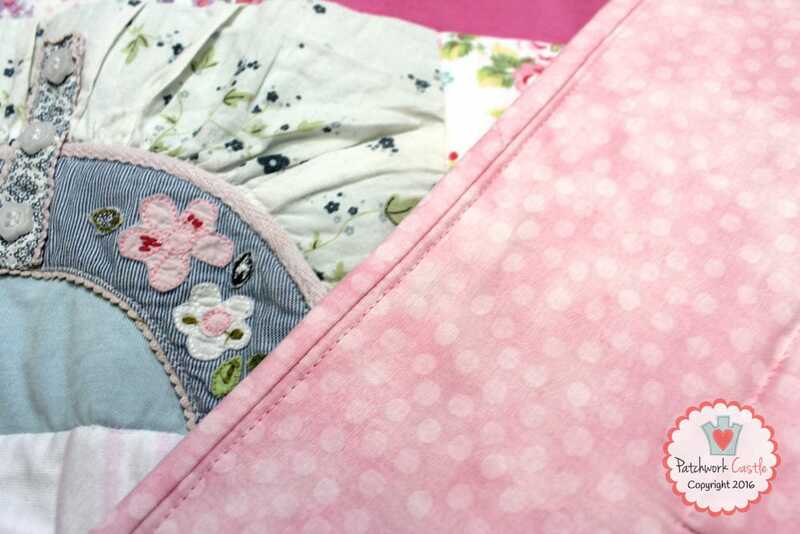 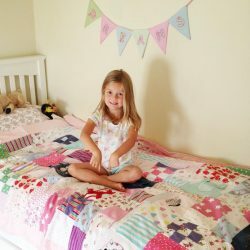 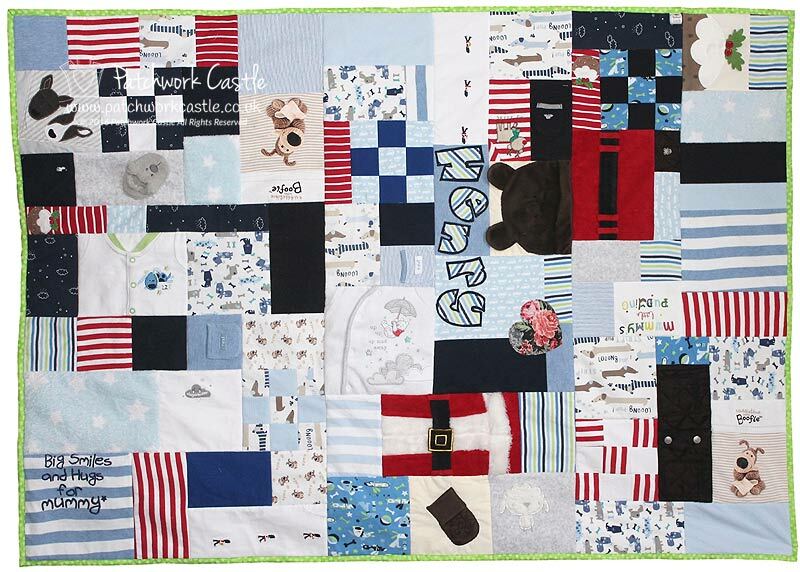 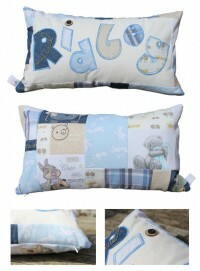 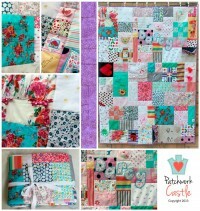 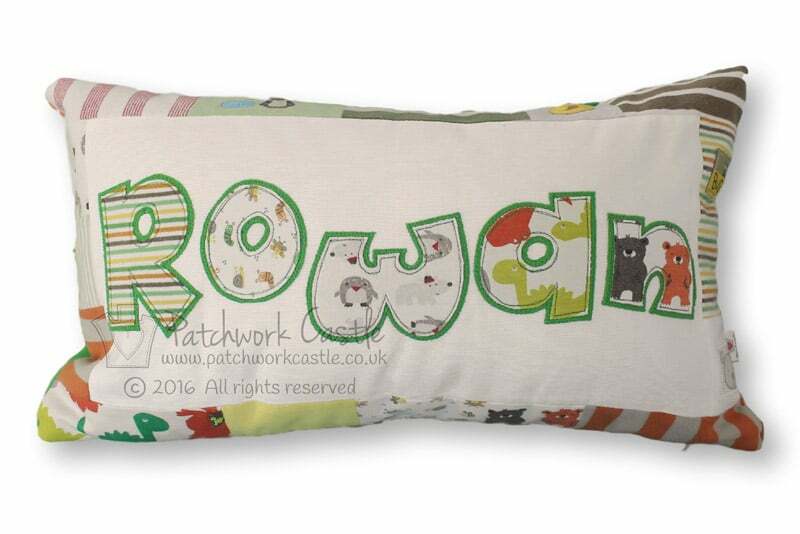 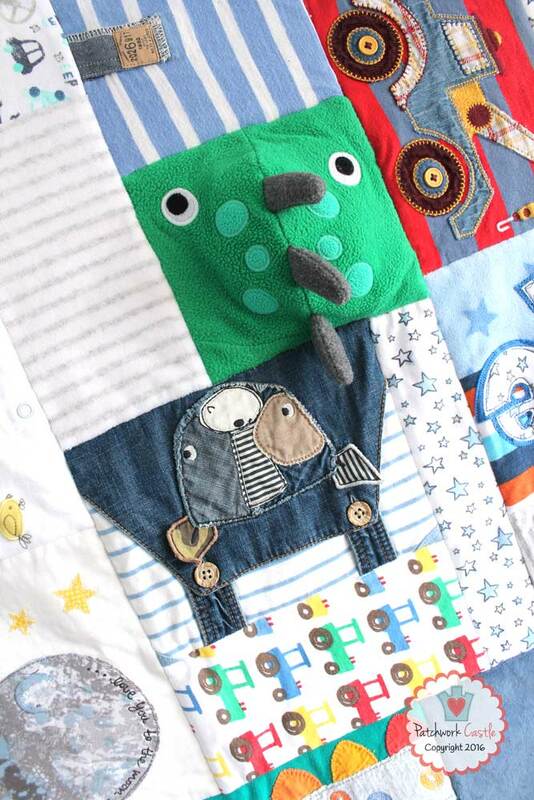 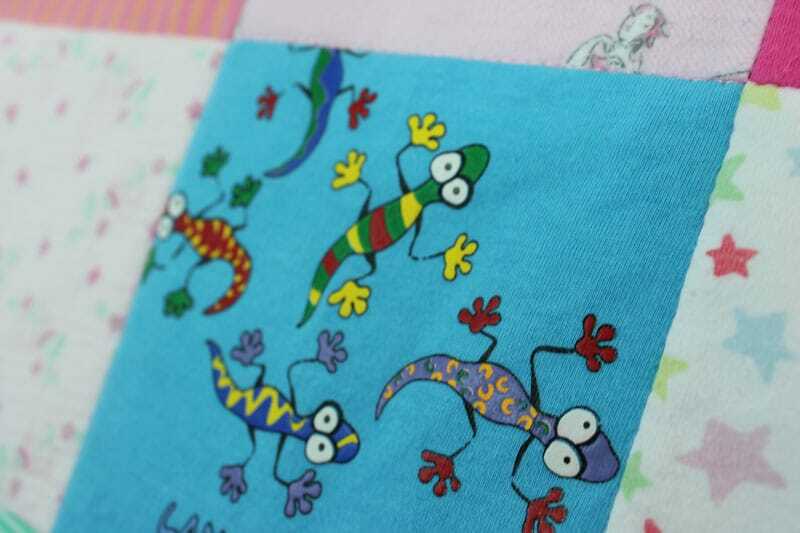 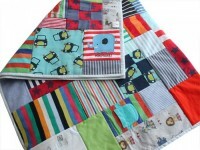 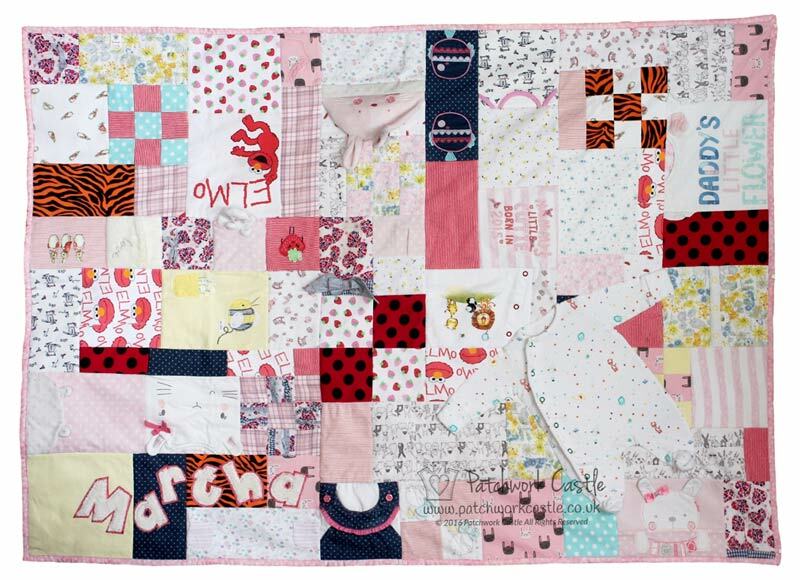 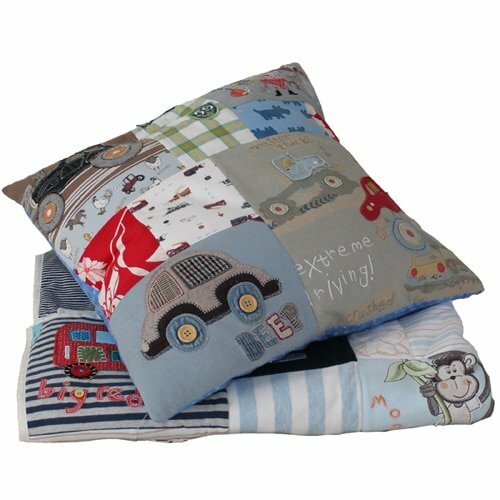 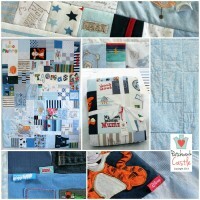 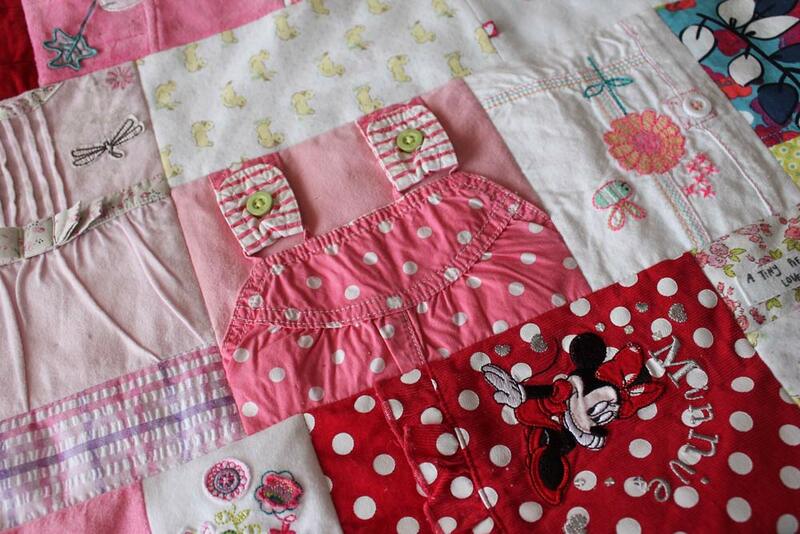 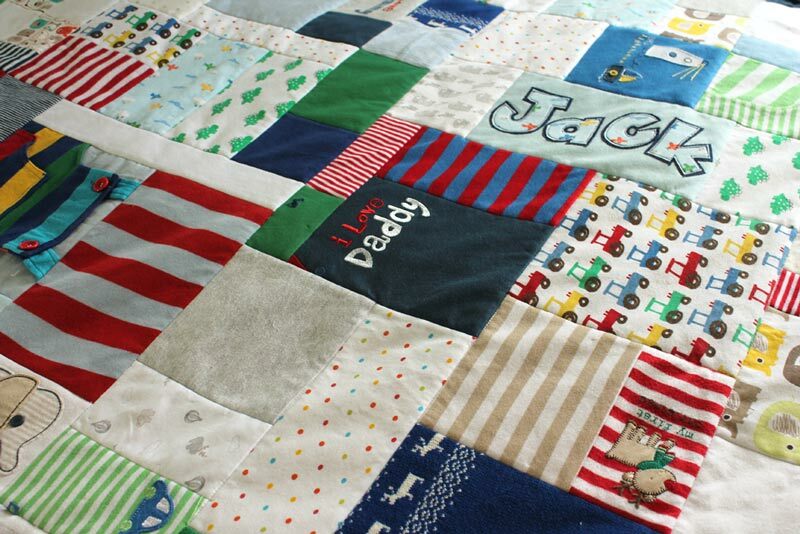 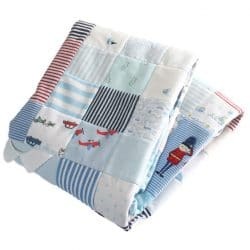 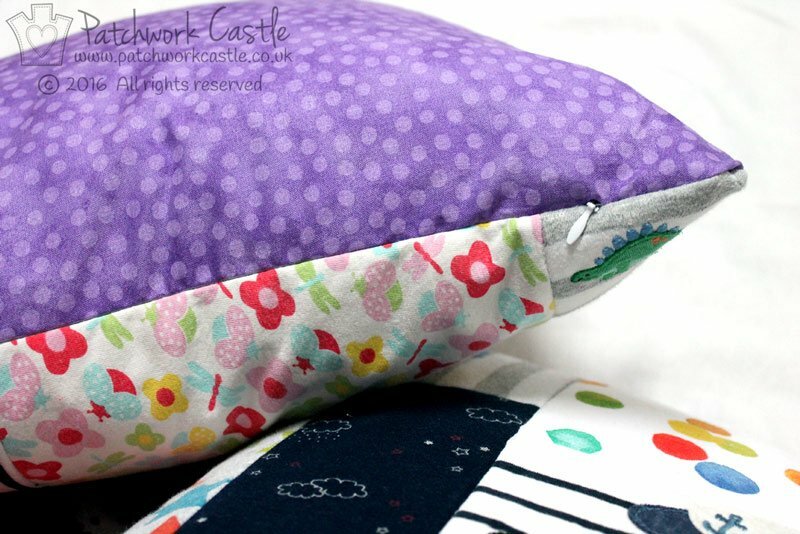 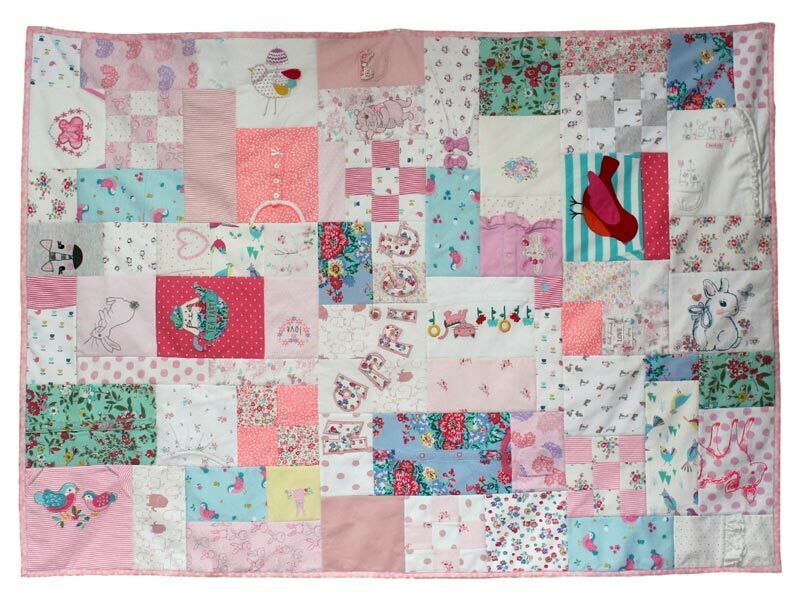 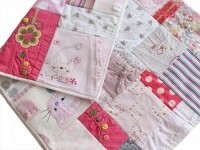 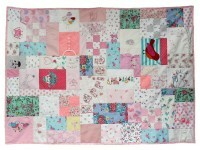 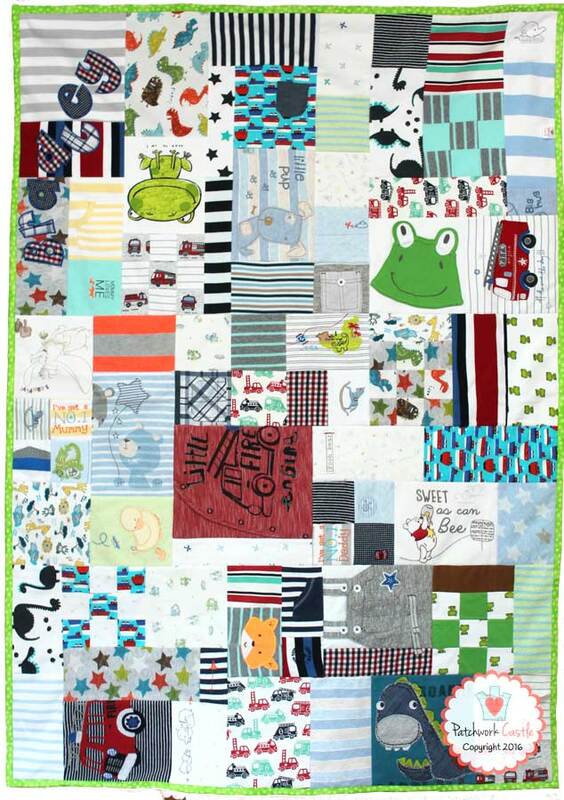 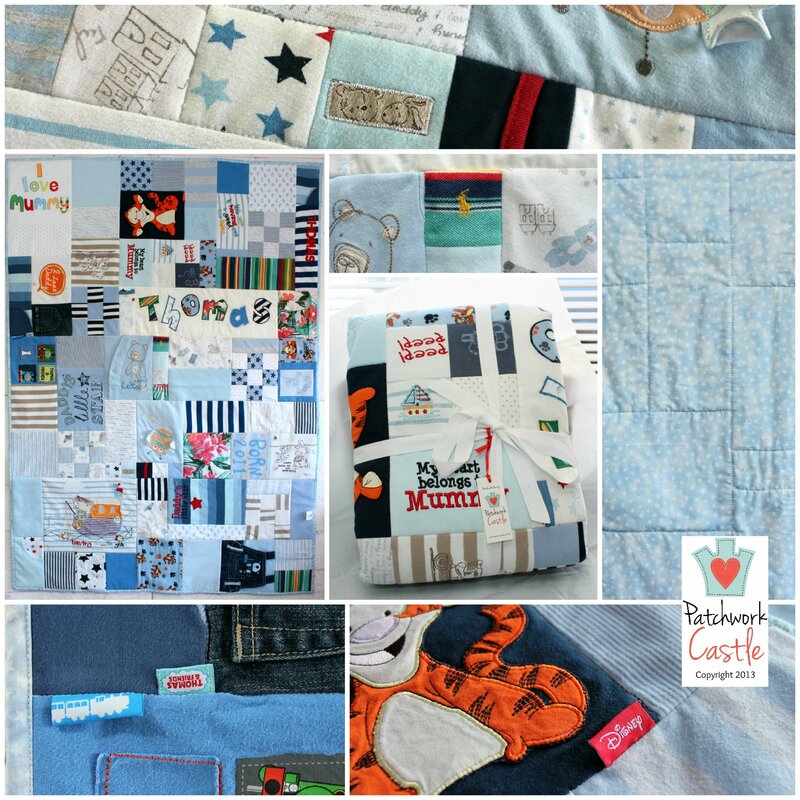 Let our small team of experienced and talented seamstresses at Patchwork Castle work their magic to transform them into gorgeous, practical Baby Clothes Memory Quilts or Keepsake Patchwork Cushions. 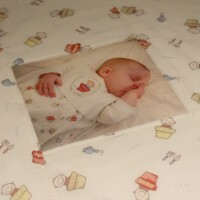 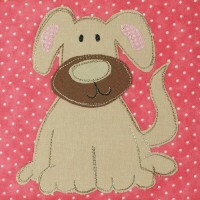 A lasting keepsake that can be beautiful part of your home, and treasured by you and your children for years to come. 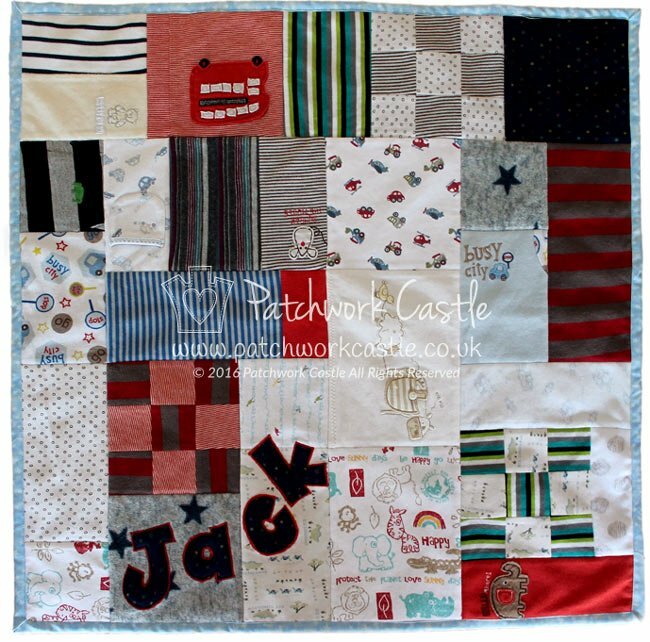 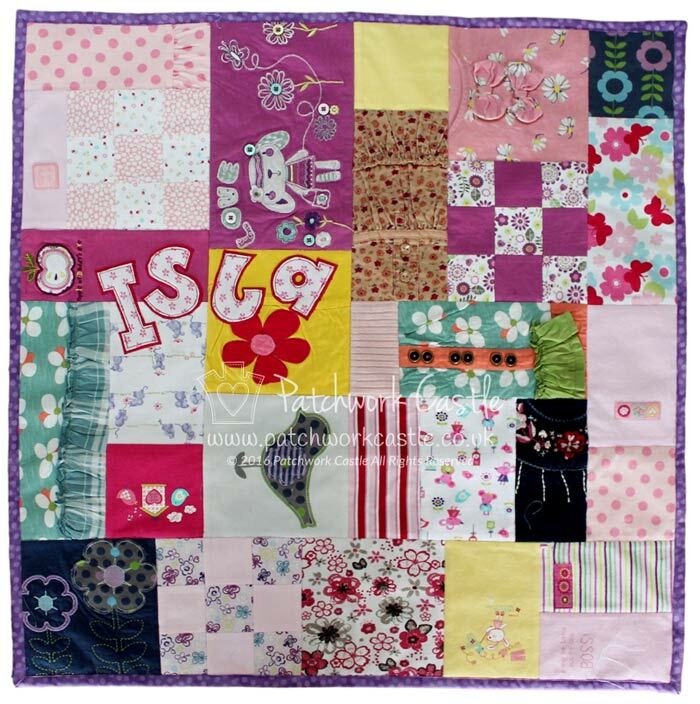 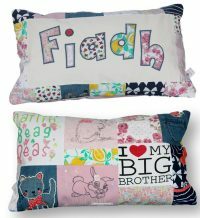 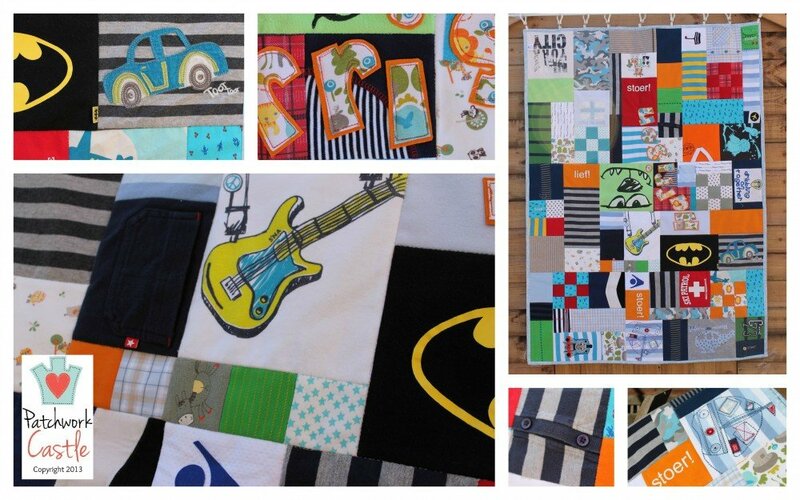 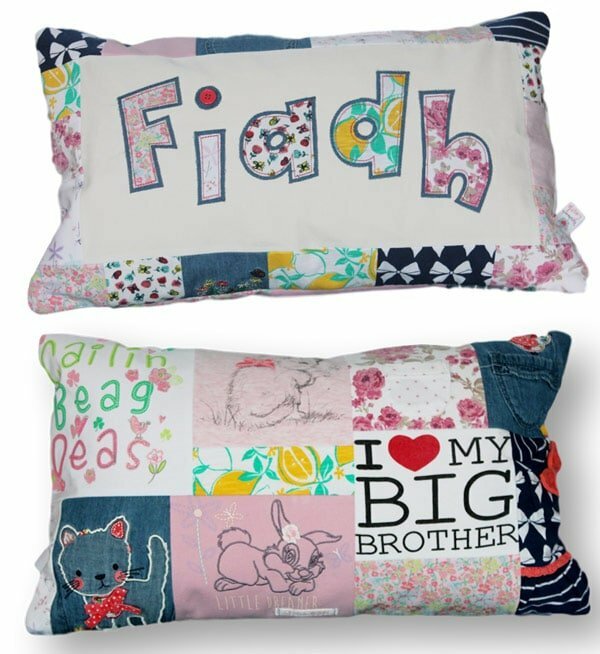 Click on the product listings below to see the full details for your memory quilt or keepsake cushion, including pricing and clothing requirements for different sizes. 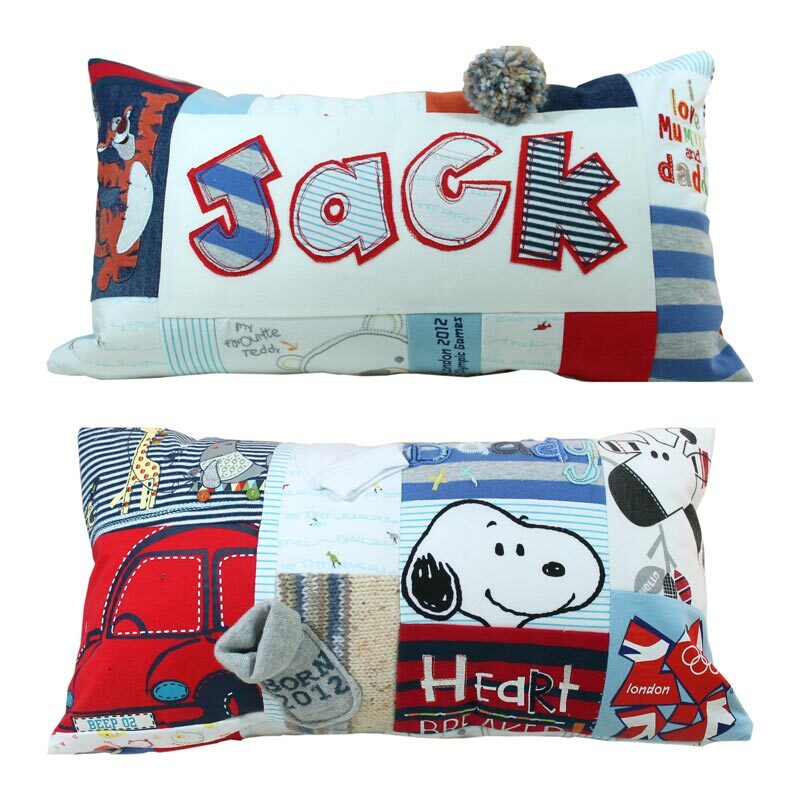 You can order via each listing, by sending us a message or by phone on 07775 860862. If you have any questions please get in touch. 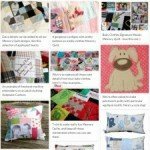 We also offer Gift Certificates and Gift Packages if you would like to give a contribution to a quilt or cushion commission.